Competition break-in oil. 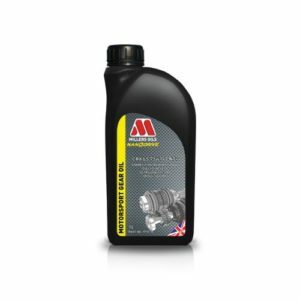 Advanced formula of high quality solvent refined conventional oils fortified with special low volatility components and appropriate additive treatment. Use as received engine break-in. May also be used for light operational duties up to 500 miles. 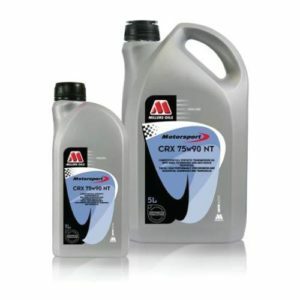 Developed for modified gasoline and diesel engines. 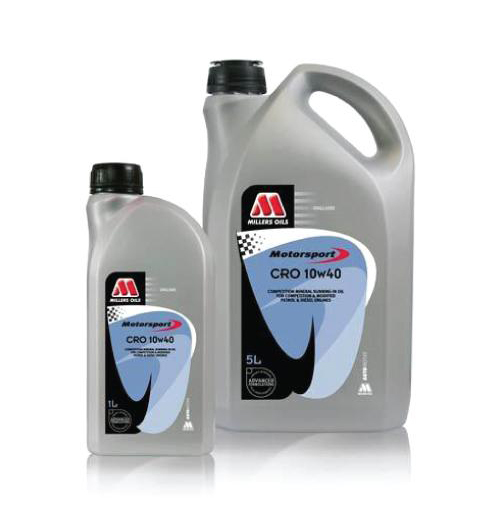 • CRO 10w40 is formulated to meet the needs of the professional engine builder. • Maximizes power output by optimizing break-in process. • CRO 10w40 provides full protection of highly stressed components whilse allowing optimum break-in process for piston rings and bore. • CRO 10w40 additive technology enables full load runs for short bursts. • The viscosity modifiers selected ensure that even though the additive system performance is strong the pistons can achieve satisfactory boundary lubrication for breaking-in purposes. • Suitable for 5 hours dynamometer running or 500 miles on road. • Optimum oil temperature 185-240°F. • Very low leak down [4%] after controlled break-in.